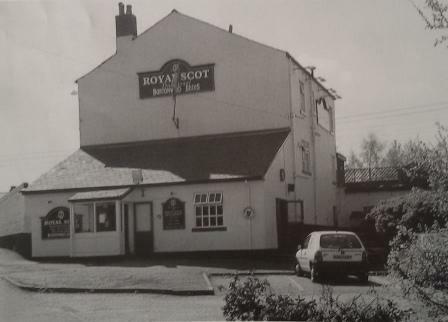 The Railway Hotel started life as the Brown Cow but during the 1870's with the growth of the railway, which ran alongside the beer house the name was changed and remained that way until the 1960's when it underwent a final refurbishment and reincarnation as the Royal Scot. 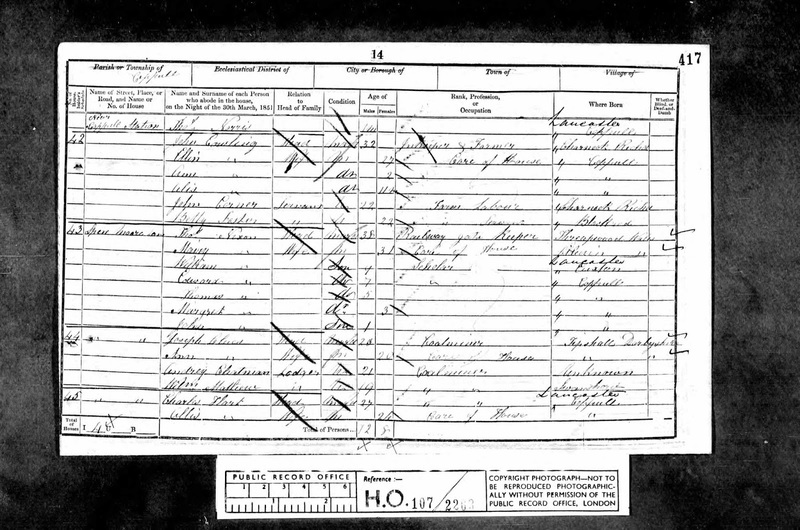 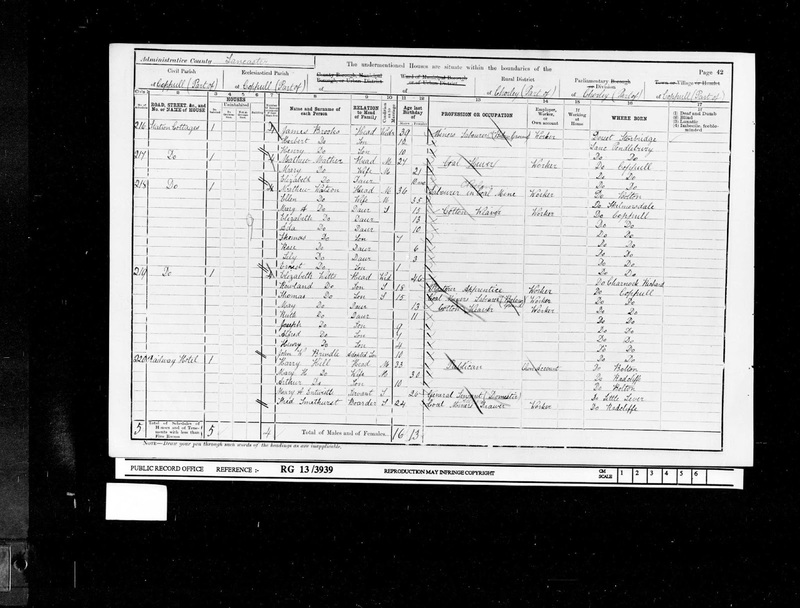 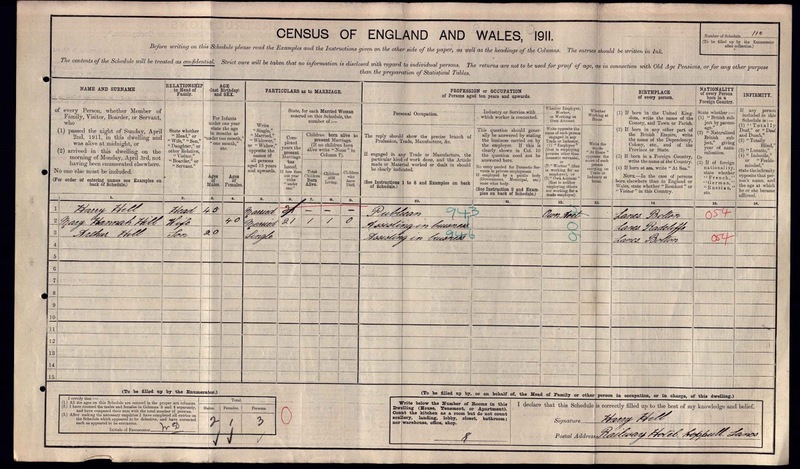 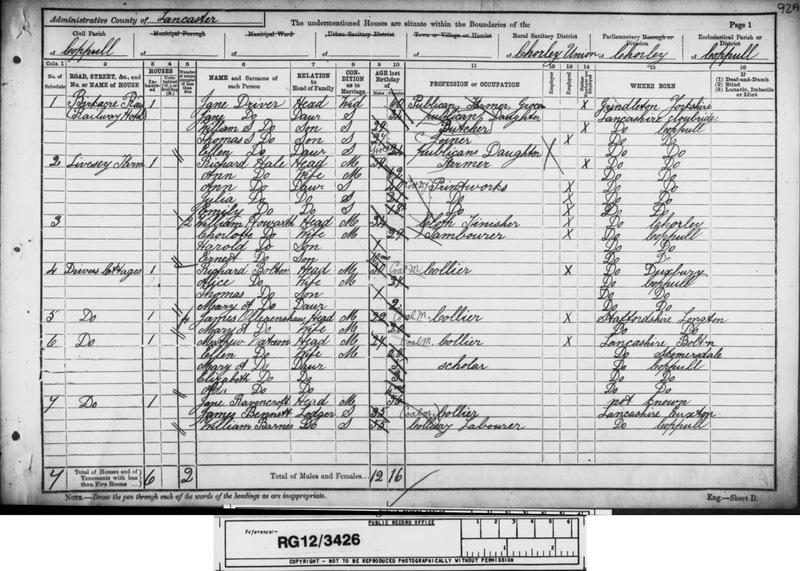 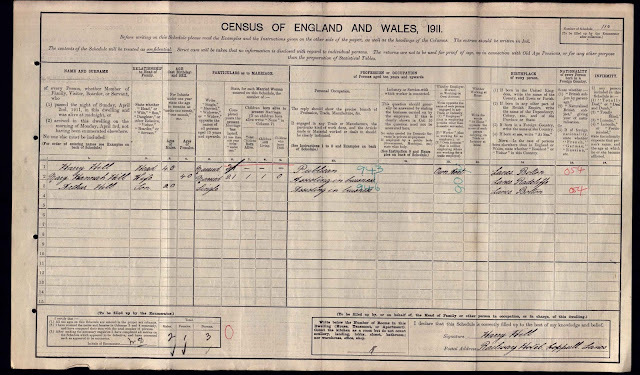 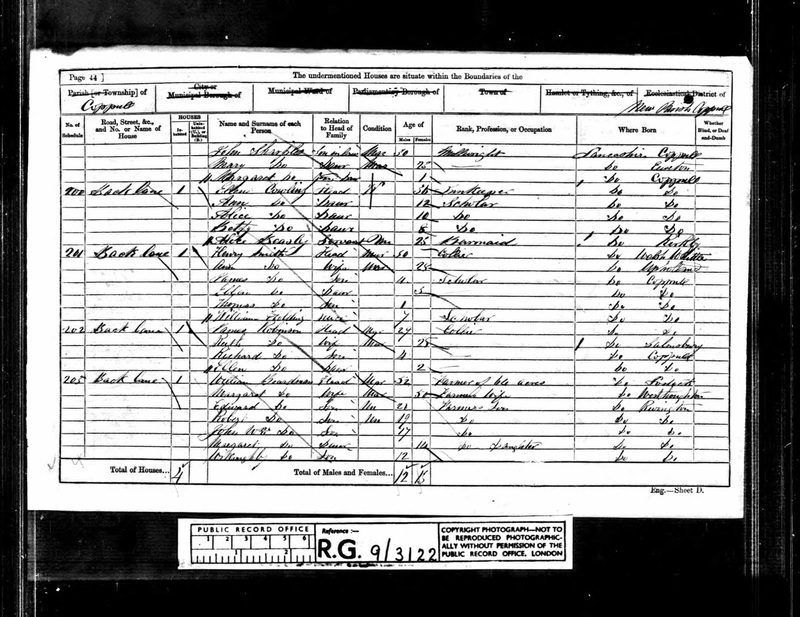 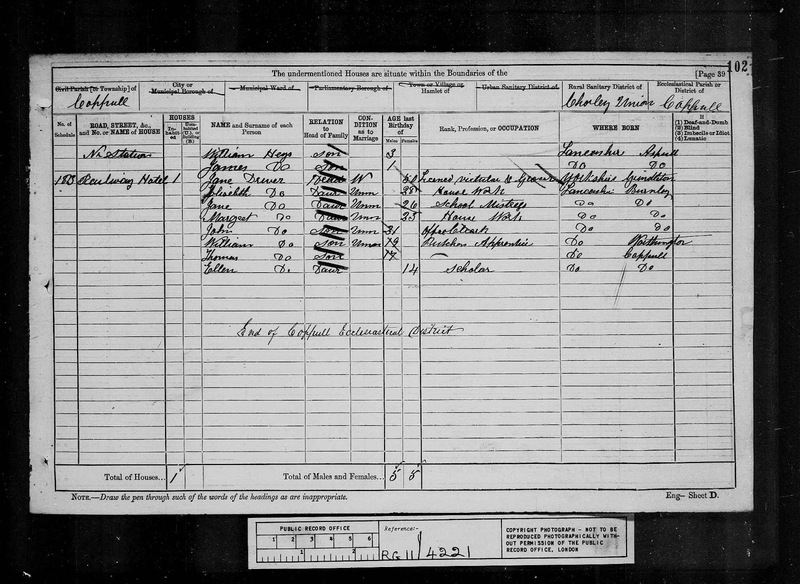 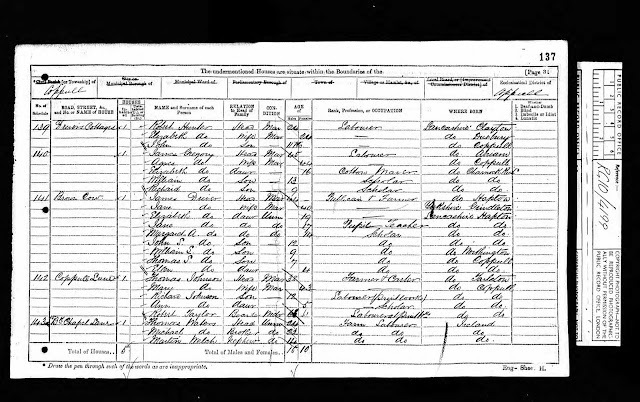 Although it may have been in existence since the late 1700's the first confirmed appearance on census or directory records appears in the 1851 census and the listed landlords were John Cowling (1851), Ellen Cowling (1861), James Driver (1871), Jane Driver Snr & Jnr (1881-97) and Harry Hill (1901-1911). 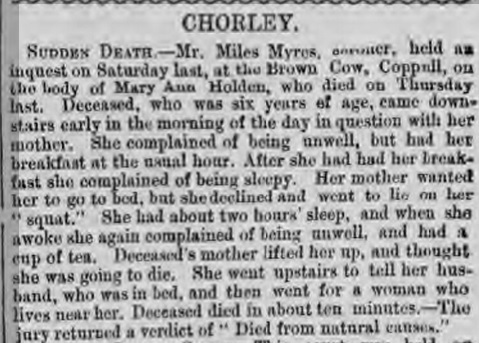 In 1855 the landlord John Cowling died at the tender age of 35 years leaving widow Ellen in charge of the Brown Cow and sadly their youngest son Thomas died three years later when only 3 years old, as the death notice below confirms. 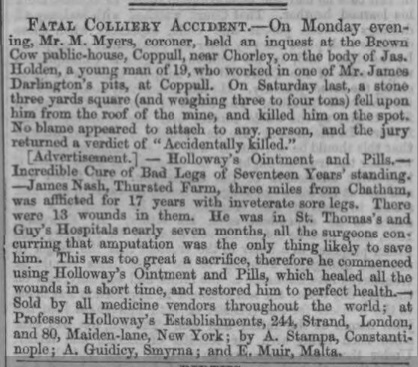 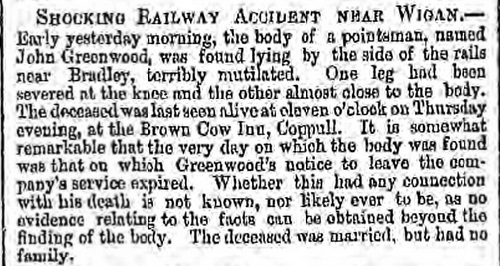 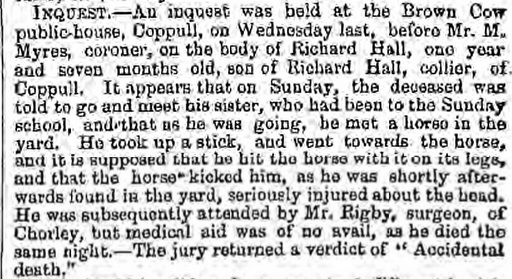 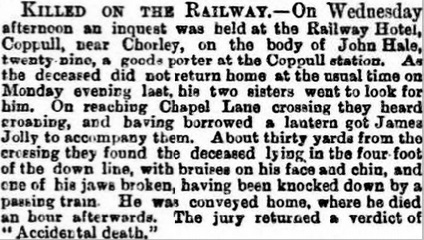 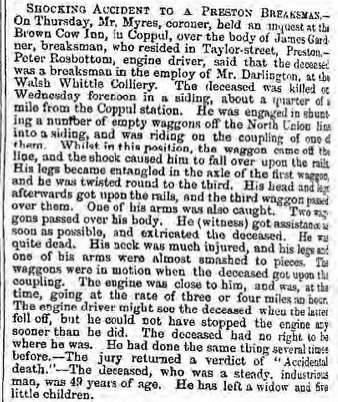 The Brown was the venue to many coroner's inquests due to its proximity to the railway and its inherent dangers as detailed in press cuttings below. 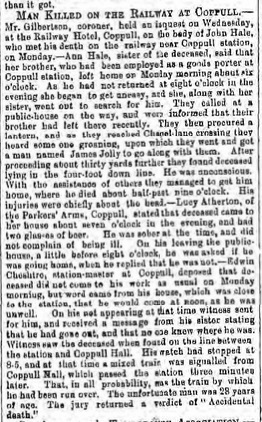 Newspaper records confirm the name changed to the Railway Hotel between 1871 and 1873 whilst James Driver was the landlord. 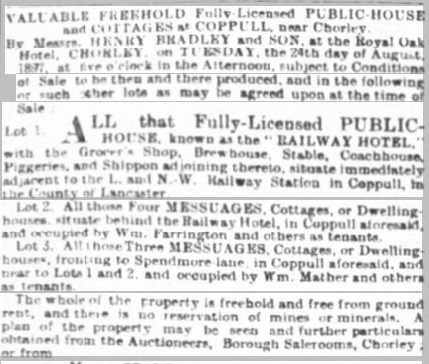 Listed alongside the property on the census records were a row of cottages known as "Driver's Cottages", which tends to suggest the Driver family were local land owners and when the hotel was put up for auction in 1897 the particulars of the sale confirm that the cottages (and others alongside nearby Spendmore Lane) were all under the same ownership. 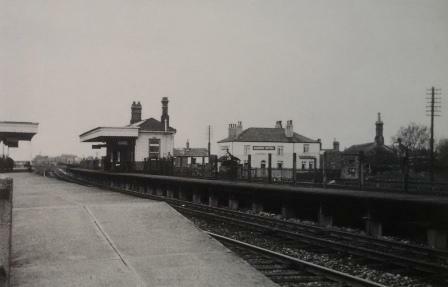 In 1891 the Railway was being co-run by Jane Driver and her daughter Jane. 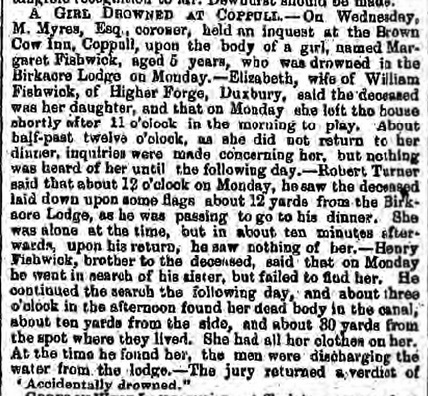 Jane (Jnr) died in 1897 by which time her mother would have been in her late 60's and her death appears to have been the catalyst for the sale as the other siblings were working in other trades (butcher and joiner). 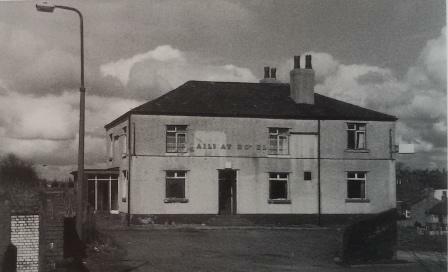 The Railway Hotel prior to renovation around 1960. 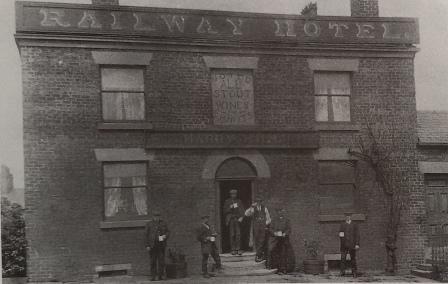 The hotel no longer exists today, as it was eventually demolished in the last 2000's to make way for new housing.